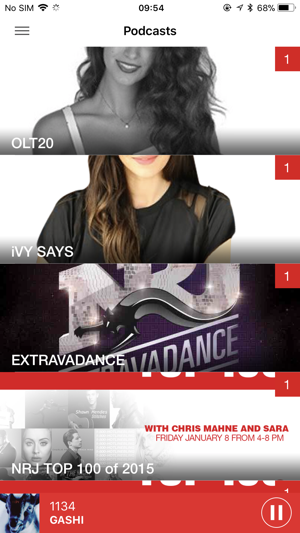 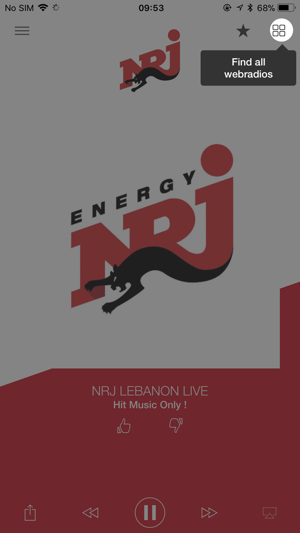 Here comes the ultimate radio app of NRJ LEBANON. 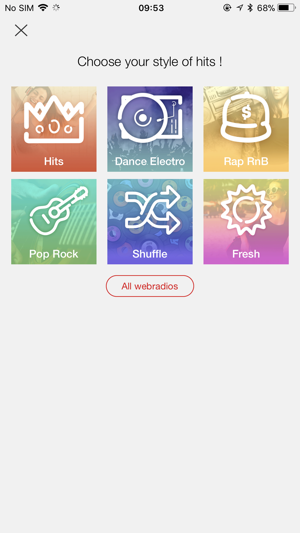 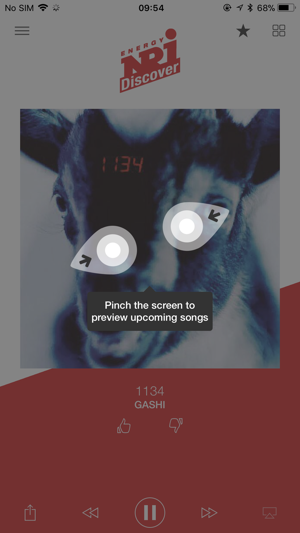 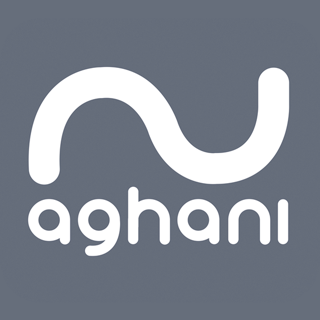 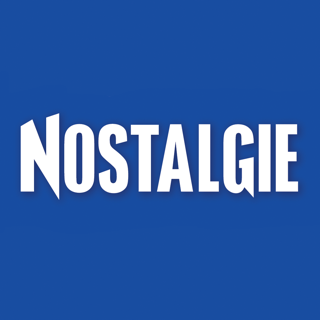 This app includes your favorite radio station in 576kb/s, streaming in the highest quality possible. 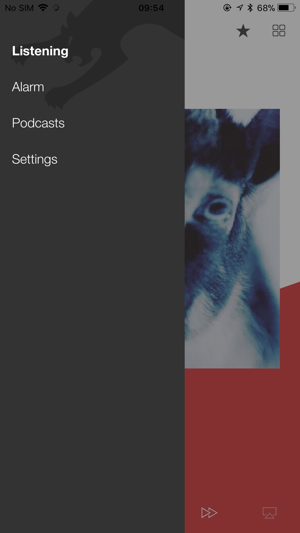 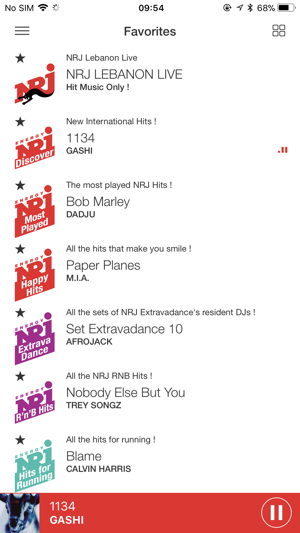 In it you will find podcasts & an unlimited number of Web radios. 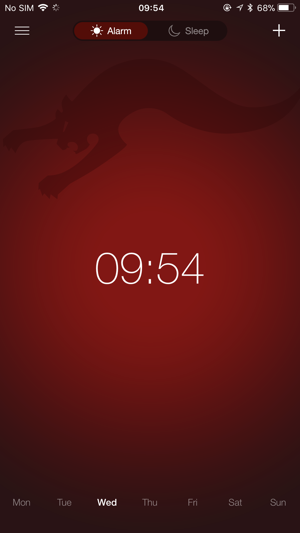 Alarm & Wake up center along with all the social media hub you need! 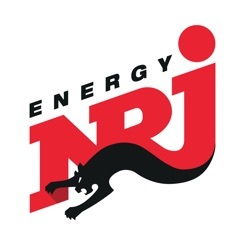 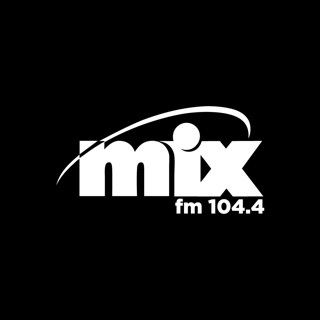 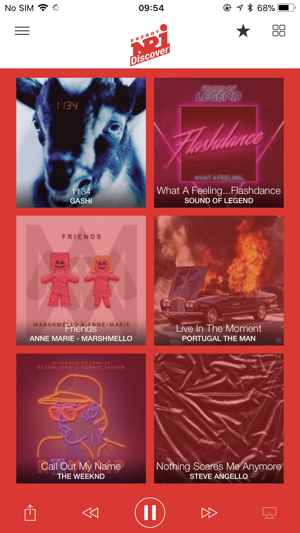 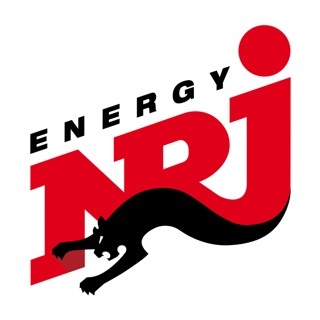 Listen to NRJ anywhere, anytime! 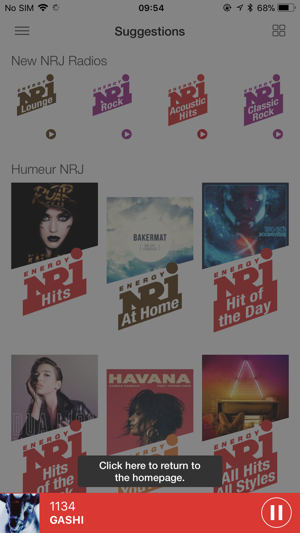 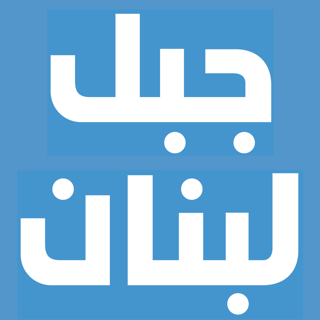 The most perfect music app in Lebanon.